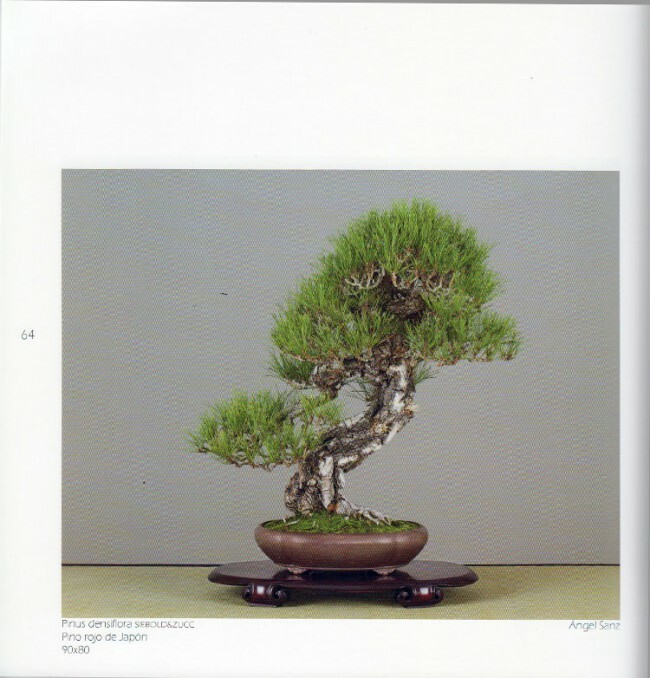 The bi-annual bonsai show at the Alcobendas Museum close to Madrid, Spain, is one of the best in Europe. 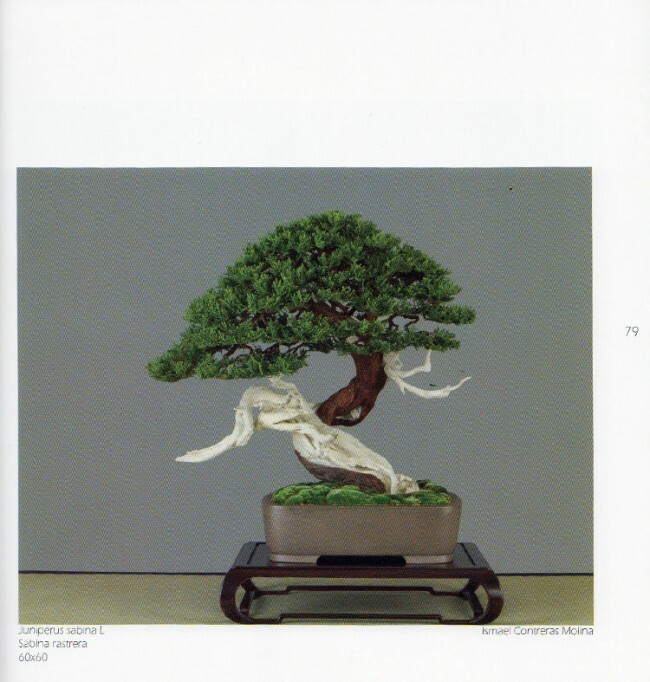 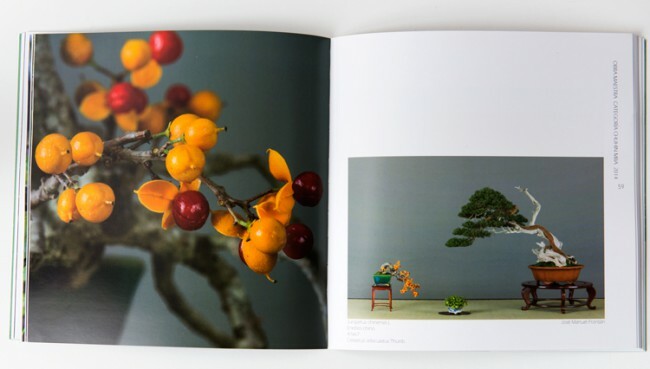 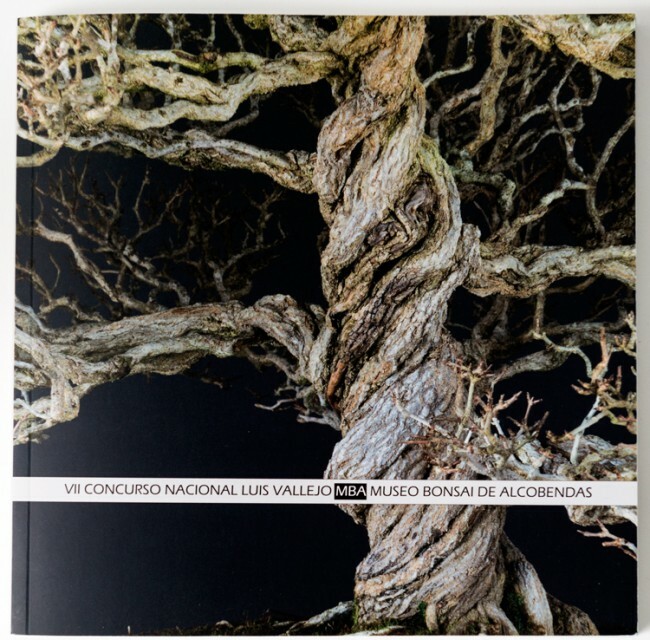 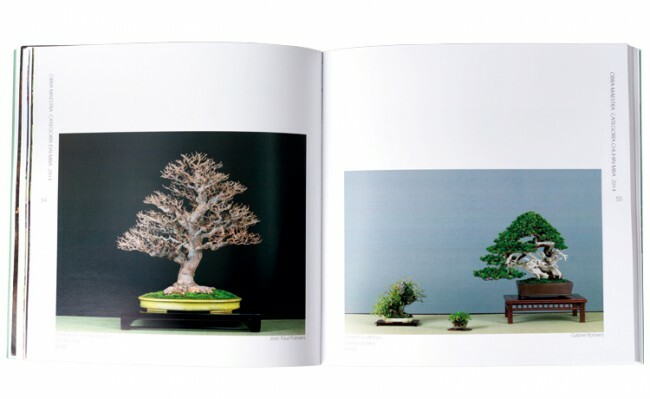 The catalogue of this fabulous show contains all the bonsai that were exhibited at the 2014 show. 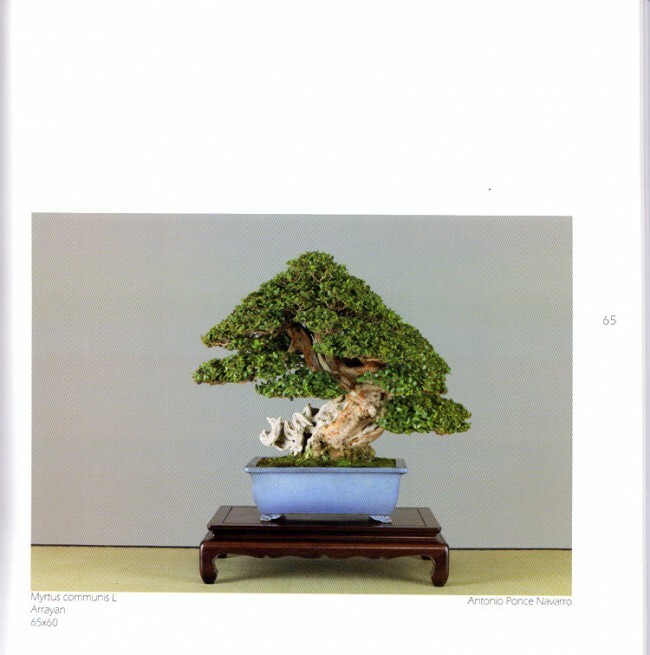 This coming autumn there will be a whole new show to be held at the same museum.